It is important that we never waste suffering. You have been given a gift to participate in the sufferings of Christ and the Paschal Mystery. Those mysteries that we enter into symbolically in the Triduum, you are actually experiencing. 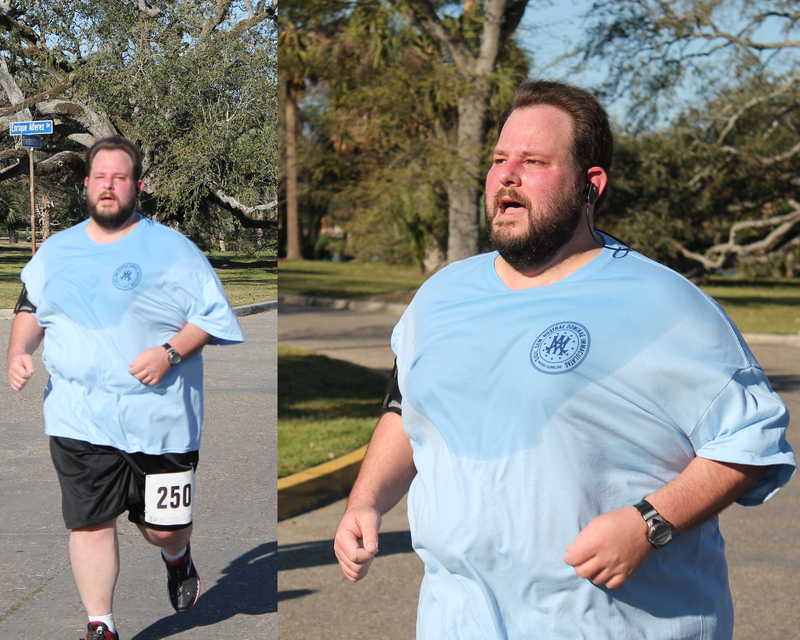 Crossing the finish line at 45 minutes in my first, and what would prove to be my only 5K. I was running and training and trying to be healthy several times a week. I ran my first 5K. I was facing down my demons from life and growing to know, accept, and love myself. Then, as Lent wound to a close, some of the greatest trials you can imagine came to challenge me. A friend shut me out of their life. I bent down wrong and threw my back out. I hope this post doesn’t come across as particularly emo, but it probably will.